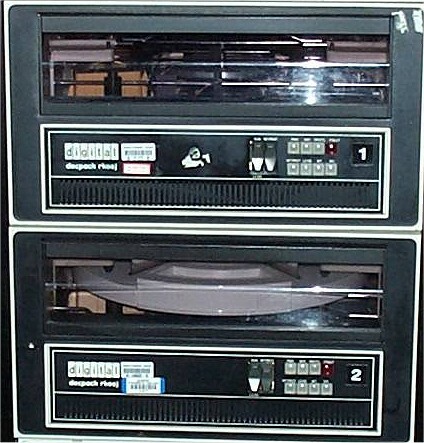 The RK05J DECPack Drives use RK05 disk cartridges. They have a capacity of 1.2 megawords. I have about 10 RK05J drives, most of which are in working condition.